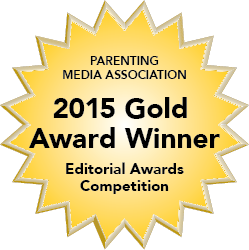 The weekends are a special time for my family and me. 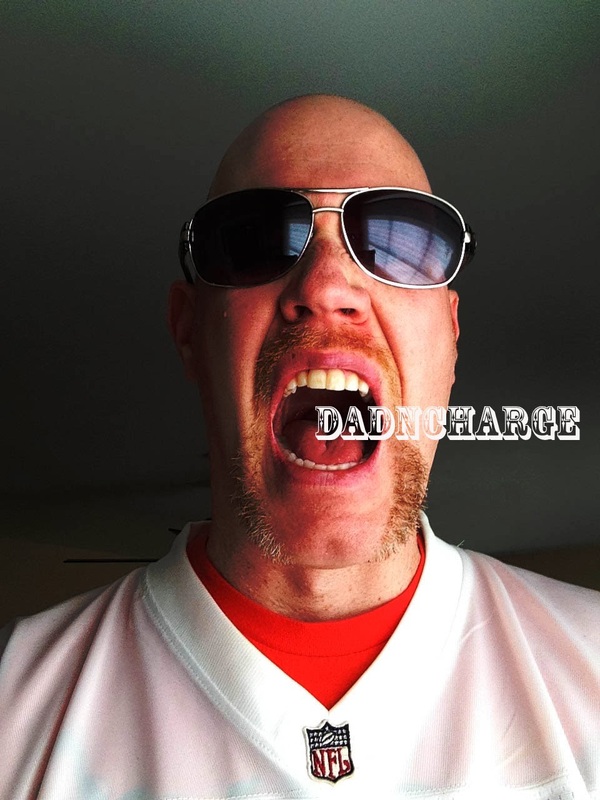 My wife is home and generally doesn't have work, my kids are looking forward to spending time with her, and we all get to spend time together with the week's work complete for one night. Friday nights, because of this extra time together has become our Family Movie Night complete with a kid friendly movie and lots and lots of popcorn. 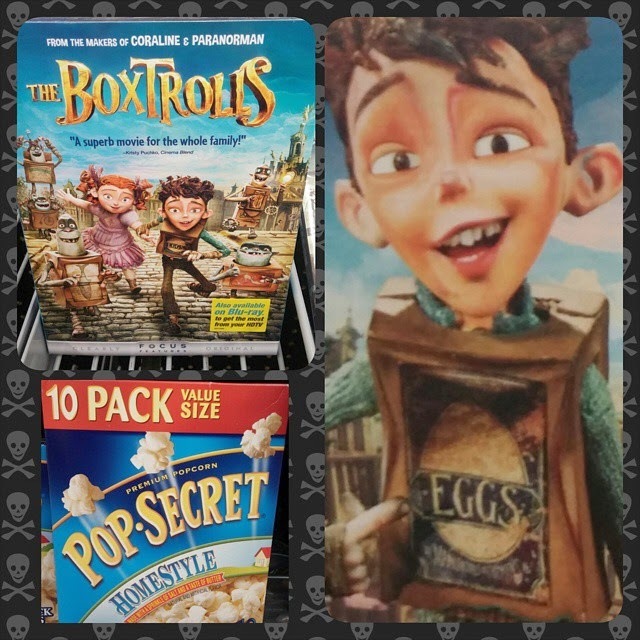 The Boxtrolls movie was the next on our radar, now available since January 20th at WalMart on DVD and Blu Ray while supplies last and we were excited to add this to our library. It's a perfect movie about the perceptions of others and how we can often judge just by looks. 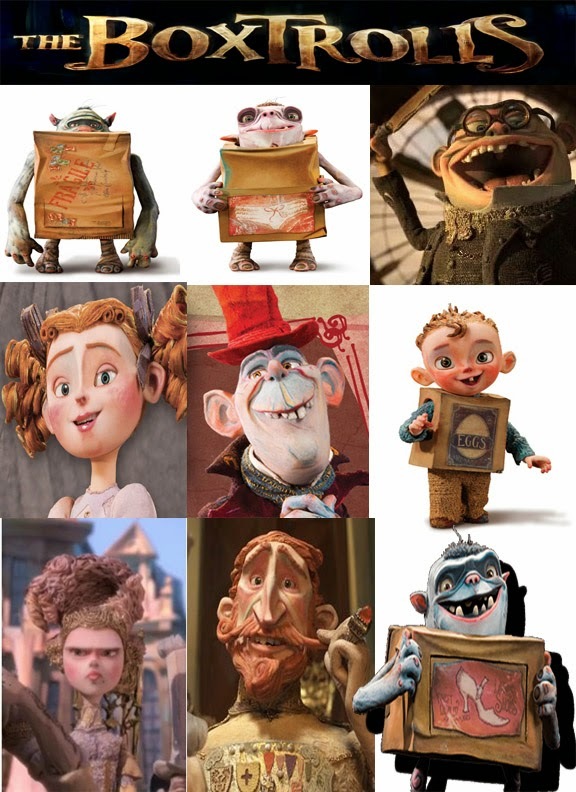 The Boxtrolls are the ultimate representation of the adage, "you can't judge a book (or box) by its cover." 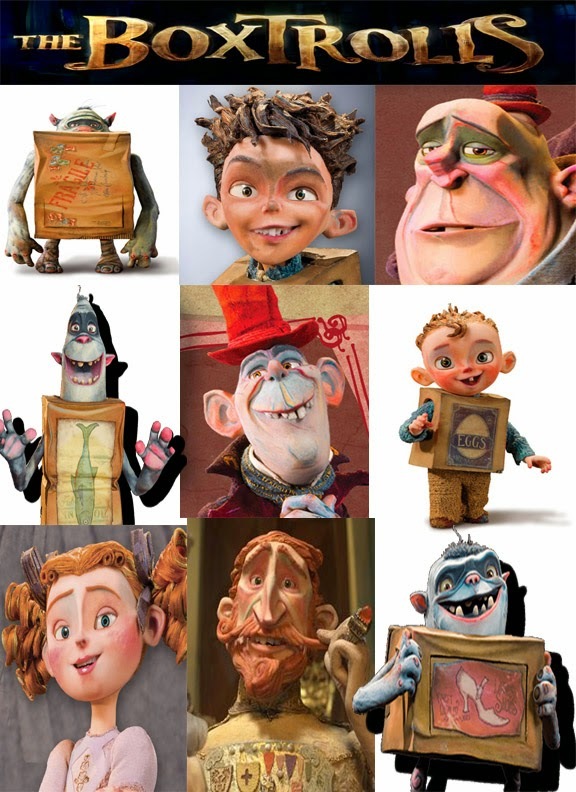 I loved this movie because The Boxtrolls are built up as scary, dangerous creatures that the masses fear because of rumor and hate speech created mostly by the man whose job it is to catch them. All it takes is one boy standing up for his friends to change all of that. Friday's movie night begins with the queuing up of the movie, me cooking the popcorn and distributing, and my wife snuggling up with our kids for some much needed rest and relaxation. 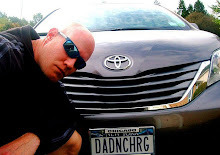 Once we watched the movie together we wondered how we could make a game of all the great characters like Mr. Pickles, Mr. Gristle, Lord Portley-Rind, and of course Eggs and Fish. 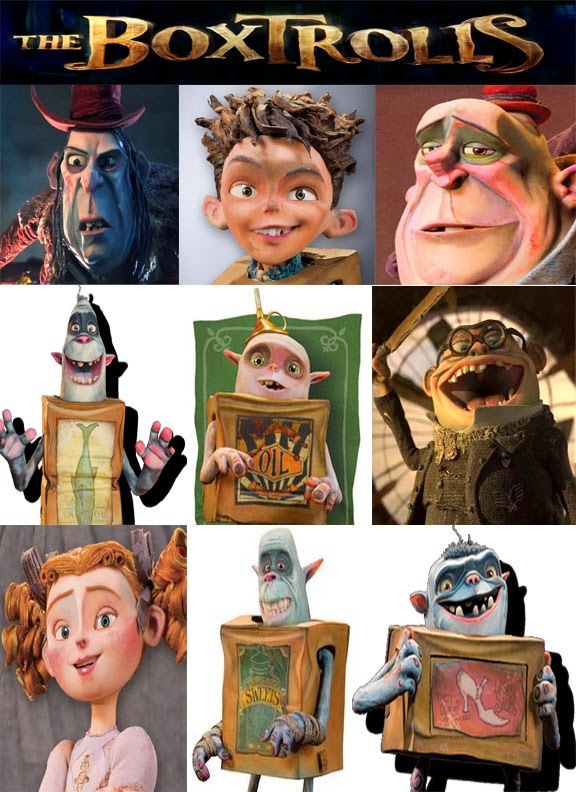 So, I created The Boxtrolls Bingo game, see the bingo cards below. 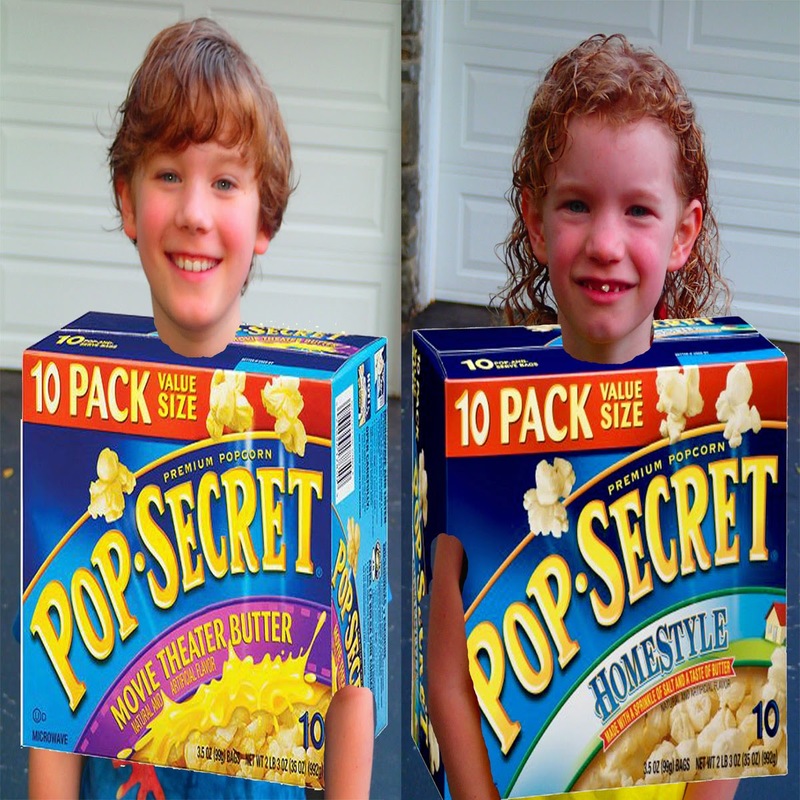 The rules are simple, using Pop Secret's popped kernels from the Pop Secret 10 Pack Homestyle or Movie Theatre Butter that you can purchase at WalMart, place a piece of popcorn on your card when you see that character. The first person to fill the entire card wins! 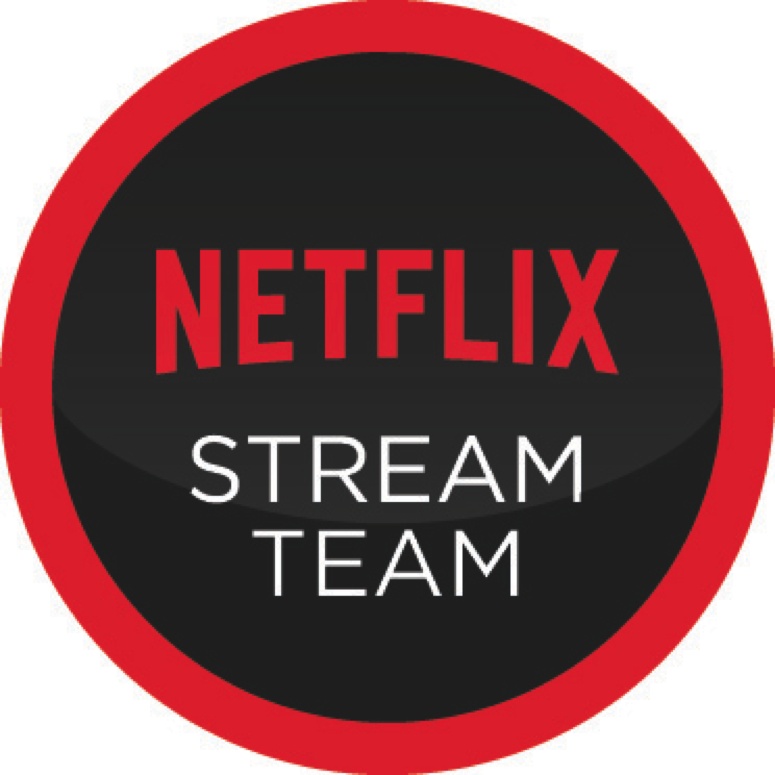 This requires you to yell out during the movie, the name of the character you are marking so you may want to watch it numerous times before you play. You decide what the winners will get if they win. After watching the movie your kids will probably want to create their own boxes so keep any delivery boxes on hand just in case. 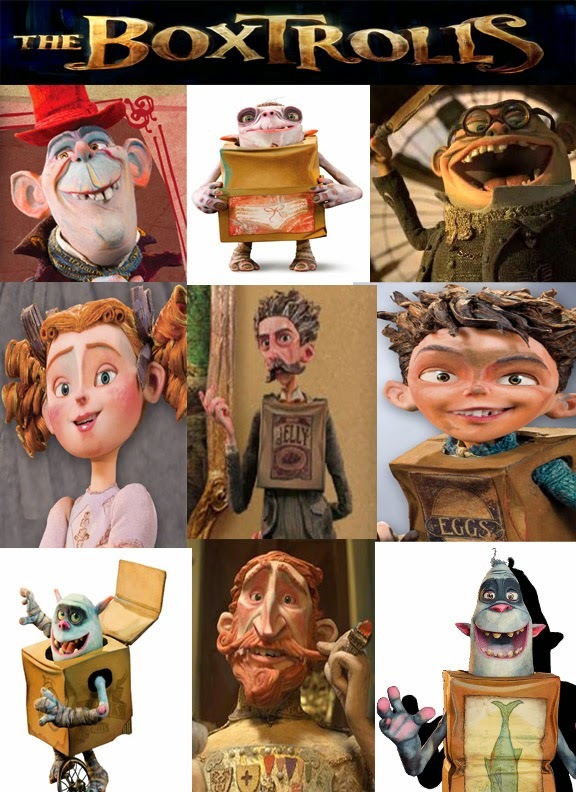 If my kids were going to become one of The Boxtrolls, Sarah, a laid back homebody would be Homestyle and Adam, with a flair for theatrics, would be Movie Theatre Butter. The Pop Secret Homestyle popcorn is hands down the best microwave popcorn I have ever had. Combine that with The Boxtrolls DVD and you are sure to have a Family Movie Night the kids will be raving to their friends about. After you watch it and play the game, report back here and let me know who was your favorite character and why? Bingo Bingo wowww. Thanks for giving these DVD details. Boxtrolls Bingo game i like more.